THE Electoral Commission of Namibia (ECN) is in the process of facilitating the clarification of boundaries and the determination and identification of registration venues in the fourteen regions, amongst other key electoral activities as per its elections calendar for the year. 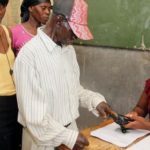 This was spelled out by Chief Electoral Officer of ECN, Theo Mujoro, adding that this process ensures that when the Supplementary Registration of Voters (SRV) begins, eligible voters know in which constituencies they belong and where to go and register to vote. 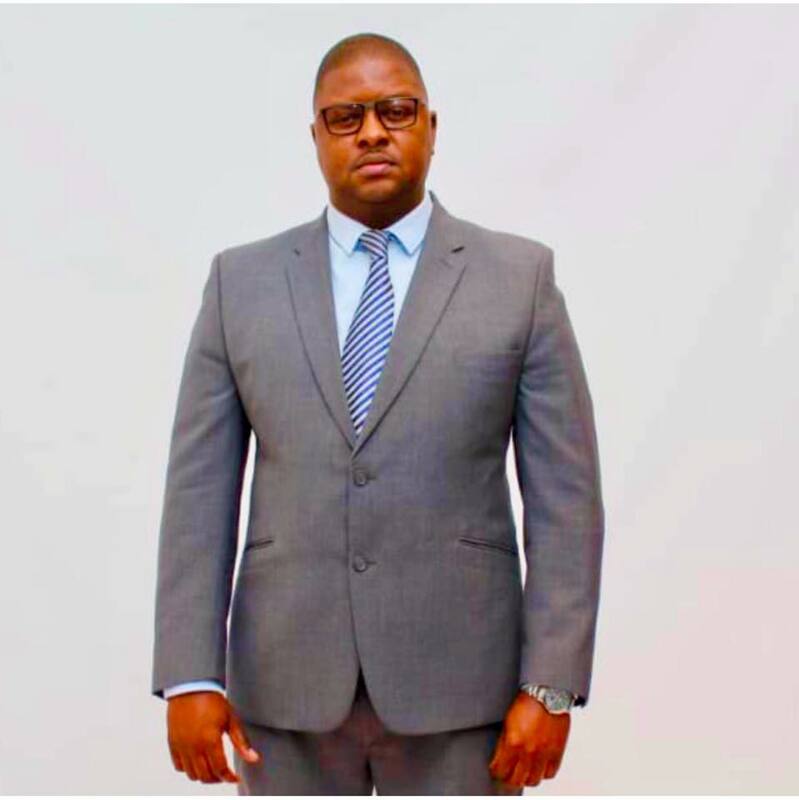 “We are also busy with stakeholder consultations on a number of strategic election related matters with political parties, the logistics for the registration of Namibian citizens abroad and engaging with state institutions for logistical support and suppliers for the procurement of essential resources, “noted Mujoro. Additionally, the institution will launch its voter education campaign this month, which will encompass audio visual, print and social media materials for the sensitisation of the populace on the upcoming SRV, which is targeting the different segments of the population. The ECN will be doing a careful analysis of the current budgetary allocation, with a view to ascertain adequacy and will engage Treasury accordingly should it become necessary. Mujoro noted that the shortlisting of election officials is a mammoth task. The ECN received N$288 million for the 2019/20 financial year. This amount is inclusive of election officials and the logistics of preparing for the national elections. The SRV is tentatively scheduled to take place in July this year. 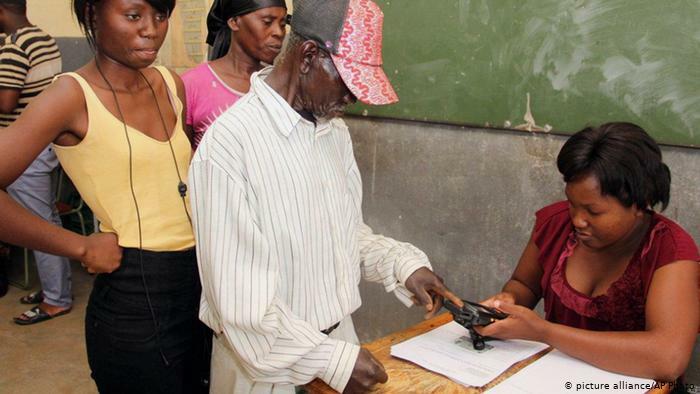 The exact dates for the registration of votes will be announced by President Hage Geingob. The Presidential and National Assembly elections are tentatively scheduled for November 2019. Preparation for the Presidential and National Assembly elections have already commenced.